AirMojis come in a sleek, satin white finish or a modern black, matte finish to compliment your lifestyle. Devices are rechargeable, portable, and eliminate all the hassle. Take your AirMoji wherever you go... home, office, vacation, autos, etc. and program it to fit your schedule. 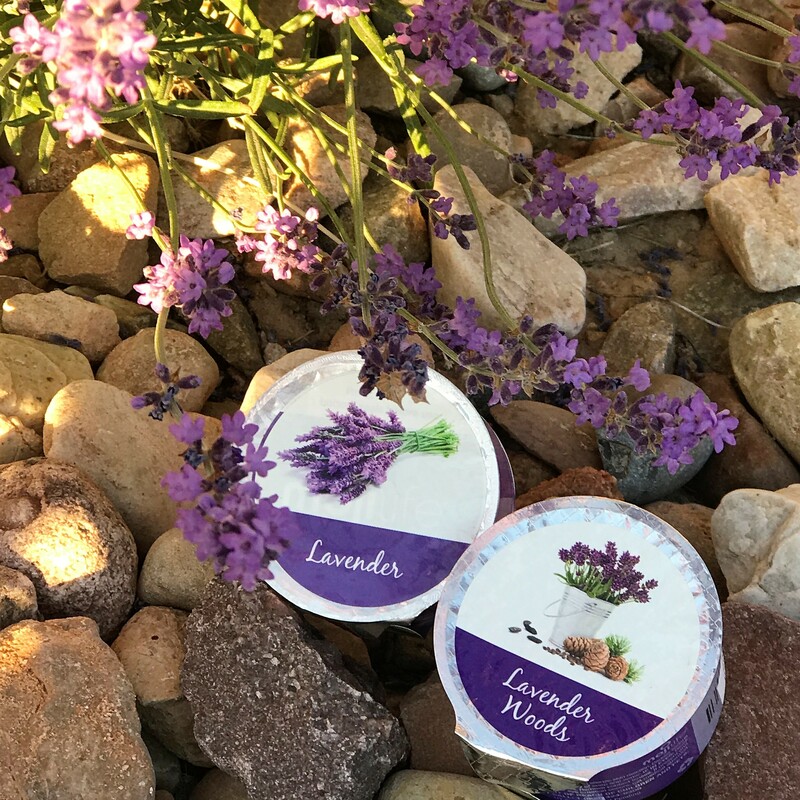 Clean and easy to use, choose your scent from our luxury fragrance line or choose your favorite essential oil. 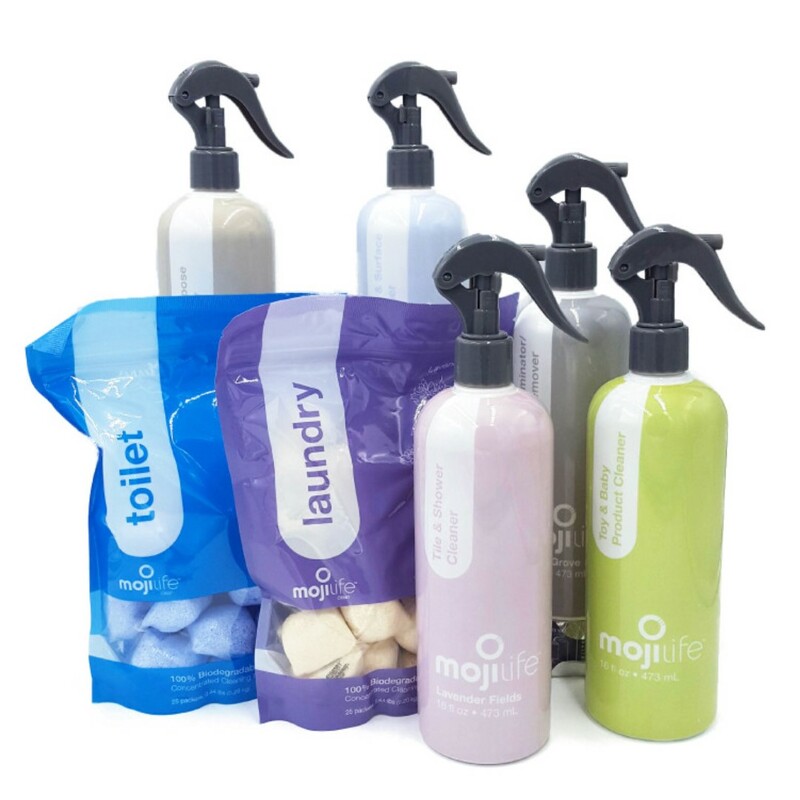 MojiLife has tailored just the right fragrances to make the scent in your home inviting and memorable. MojiLife fragrances are created in Europe by our perfumers, they conform to US and European standards. 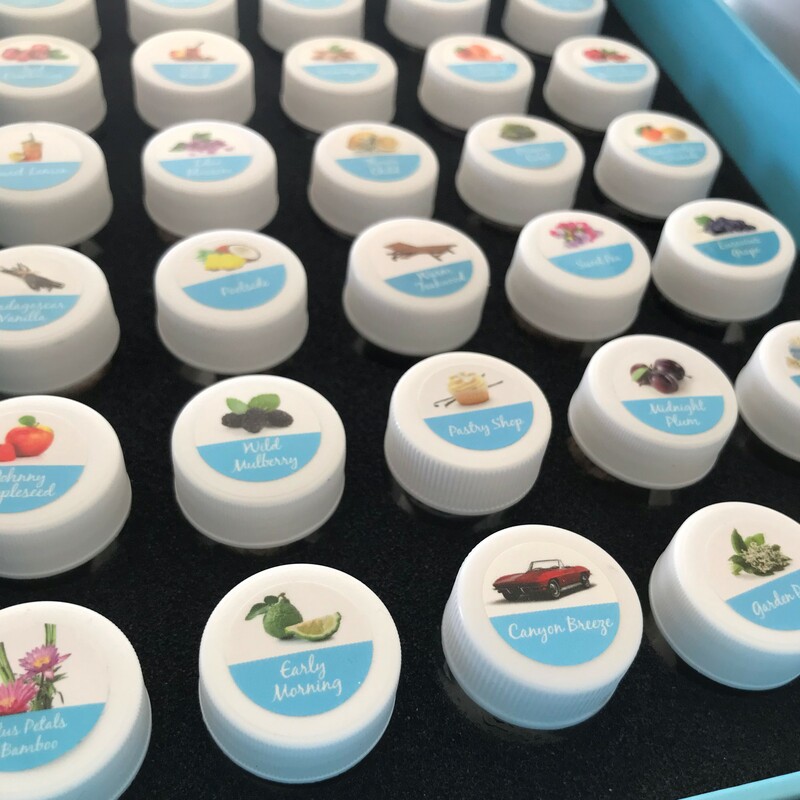 They are high quality fragrances that are non-toxic, gluten, and soy free. Shop fragrances to find your favorites. Let the essence of plants and flowers imbue your home with their fragrance. Our essential oils are extracted directly from nature for the cleanest and most potent scents. Essential oils have been used for centuries to help relax, uplift, invigorate, and purify. Choose from our 100% pure essential oils to set a mood, clear the air, or just help you breathe a little more deeply. 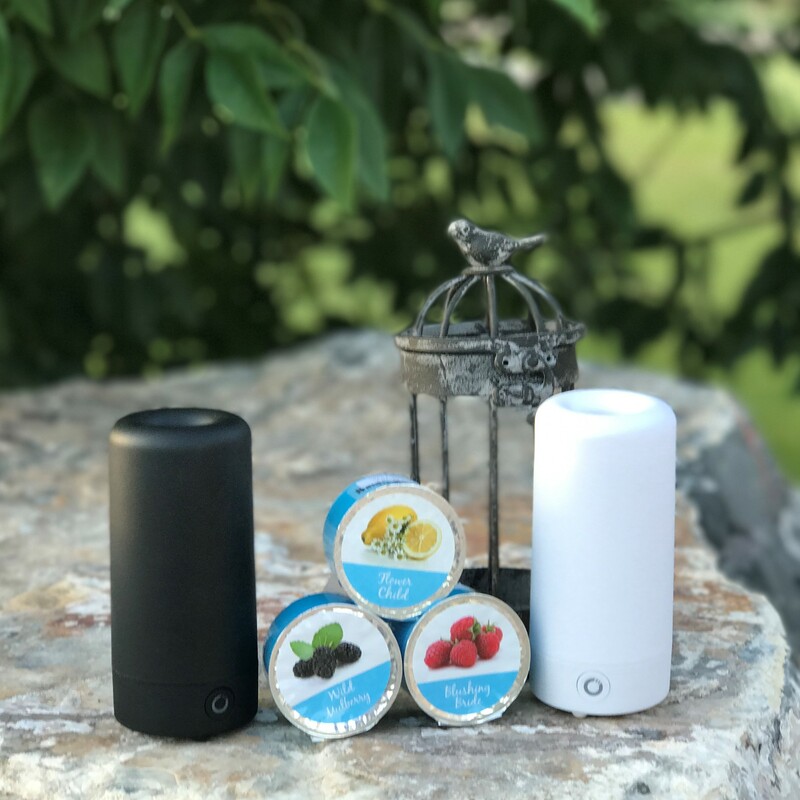 Each home decor piece is custom designed so the AirMoji sits nicely inside. Once it's charged, place it in the cover of your choice, place it anywhere in the room and control it with your smart phone. 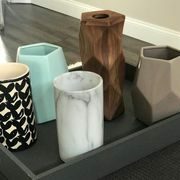 Whether you’re looking for hand-carved mahogany , resin, custom finished glass, beautifully cut metal, or wax sleeves – we’ve got the look for you. Keep all the rooms of your house looking, smelling, and feeling amazing with our line of cleaning products. MojiClean combines the best of nature and chemistry to create safe, effective ways to clean and deodorize your entire home. From all-purpose cleaning to air purifying, MojiClean products use the power of natural essential oils to create non-toxic products that clean deeply and freshen naturally. 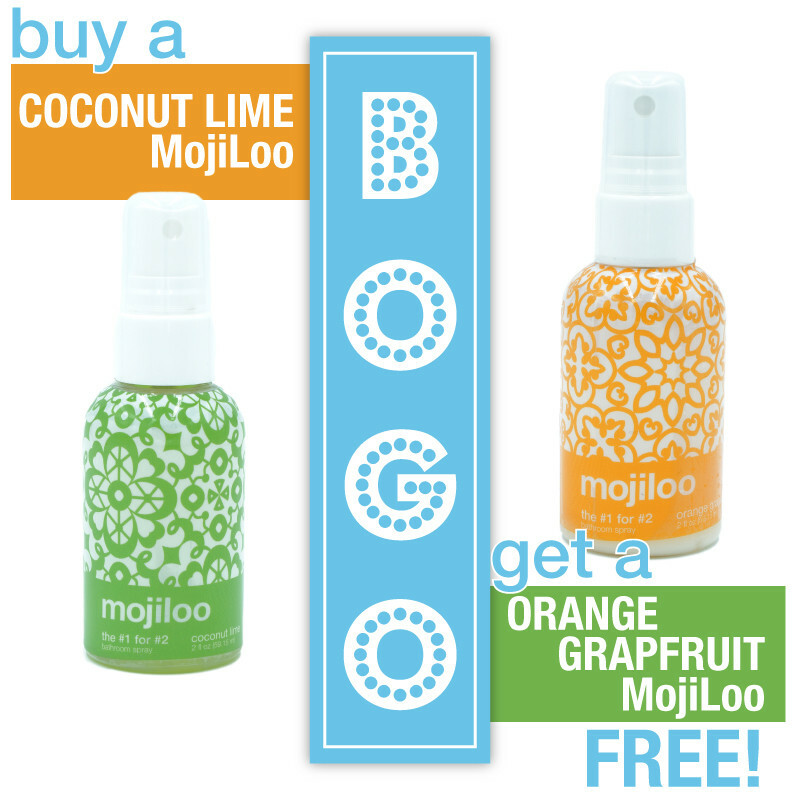 This month's Showcase Collection is buy one MojiLoo get one FREE! Check out all of the monthly specials, great Easter Basket stuffers available!